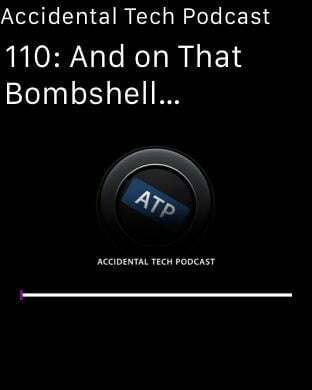 Podcasts are long, and sometimes you need a quick, easy way to get to the good stuff. 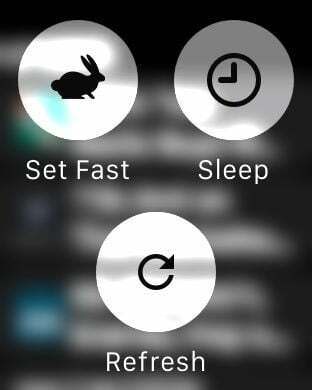 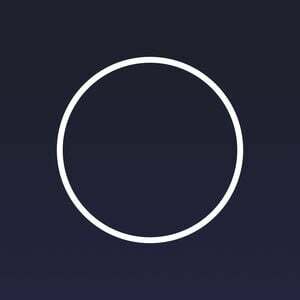 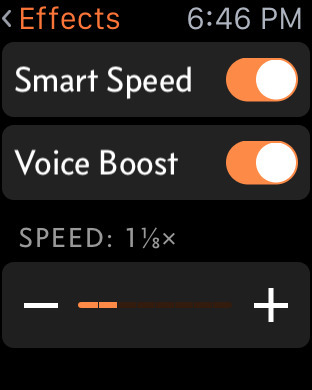 Fast-forward to the wearables revolution, where the best app makers around are putting all those controls right on your wrist. 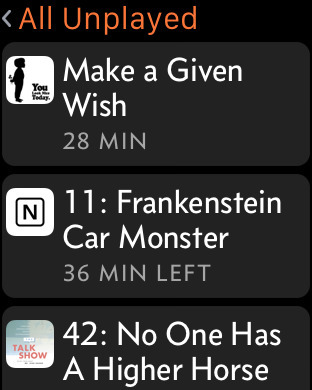 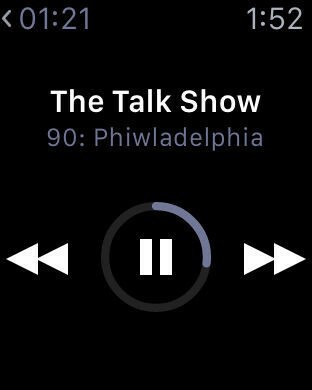 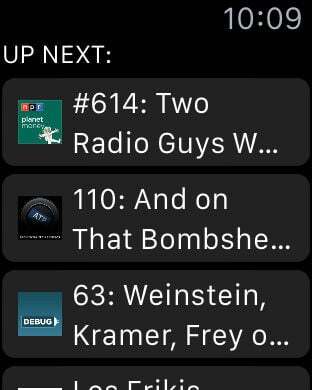 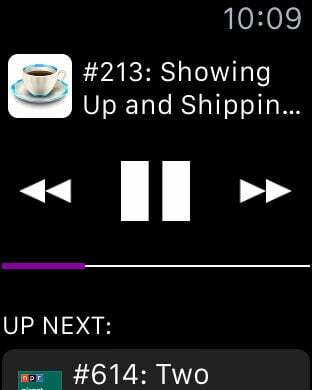 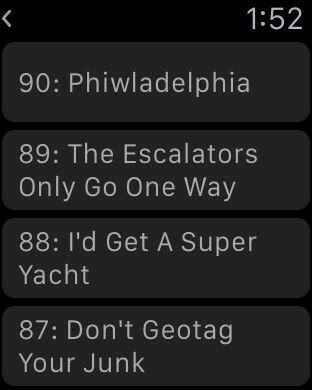 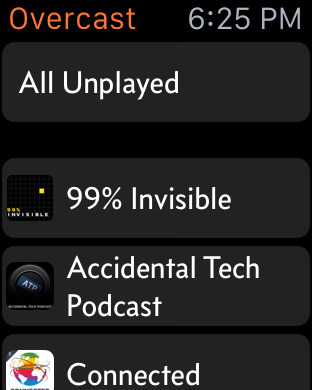 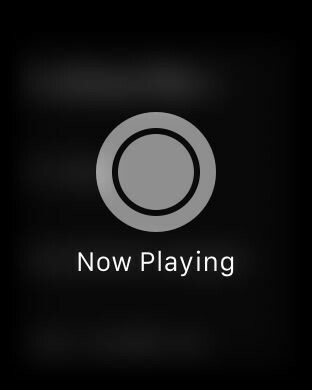 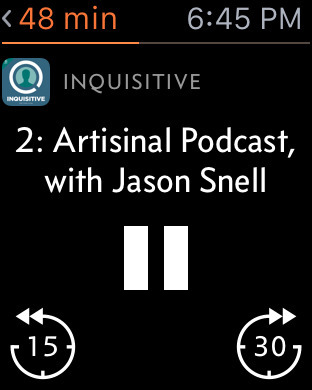 With Apple Watch, listening to your favorite podcasts is easier than ever, especially if you've got one of these great apps installed.